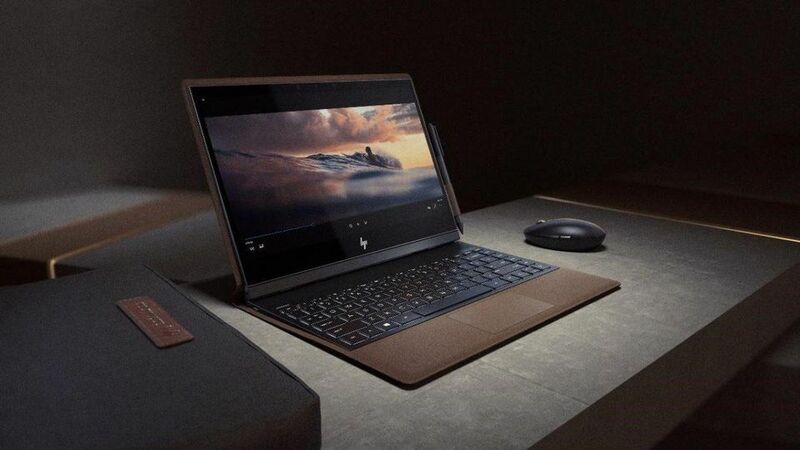 HP Spectre Folio. HP INC. I have been in and around the personal computer industry nearly 30 years and have seen many innovative technologies, business models and designs. Some of them worked commercially, some were lighthouse positioning statements and some of them just flopped. The great thing about the PC industry is that it’s fearless- it just keeps trying out new things. This brings me to today’s announcement. Today, HP Inc. launched the HP Spectre Folio and when I got to put one in my hands, I got a big smile, and not because it was funny, but something very differentiated. The Spectre Folio is a leather-bound PC that isn’t a notebook, convertible or detachable- it’s arguably a new form factor. Let me do my best to describe what the Spectre Folio is. 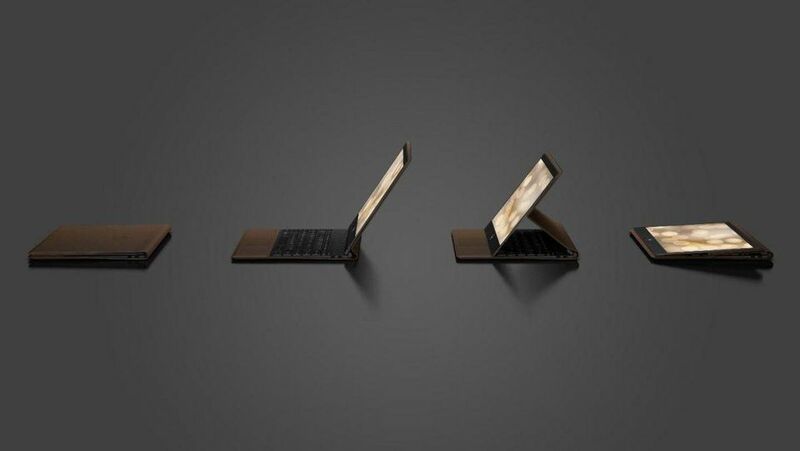 Think of the Folio as HP starting with a notebook base with a full-sized keyboard, detaching the 13.3” display, and wrapping it in full-grain, tan leather (Cognac Brown and Bordeaux Burgundy) and then using that same material as a flexible hinge. HP Spectre Folio positions. HP INC.
What I thought was cool is how easy it was to move positions as HP used magnets to facilitate all three positions outlined above. I believe that I could pull out Folio, start typing and wouldn’t be looked at as “the jerk parent” who brought their work PC. Folio extends the social acceptance of the PC platform and that is interesting. I had expected the design to only support the lowest power smartphone processors, but it actually supports fanless 8th Gen Intel Core i5 and i7 (Y-series) processors and uses what HP calls “one of the smallest motherboards in the industry.” The new Folio can also be configured with up to 2TB storage (PCIe SSD), a 2W 1080P display, 1W 1080P display, and later in the year, a 4K display. For the i5 model, HP Inc. is claiming 19 hours of battery life using MobileMark 14 using the 1W 1080P display so I would expect real productivity usage of half that, around 9.5 hours. This isn’t as high as the latest ACPCs, but still pretty good. HP is stating the Folio can display 21 hours of local Netflix and almost 17 hours over WiFi, which is really good. As important as all of that, HP says the device can be recharged to 50% in 30 minutes. The Spectre Folio has surprisingly good I/O for such a mobile device. It has 3 USB-C, 2 with ThunderBolt 3 and one good old USB-A 3.1. All 4 USB ports, yes, 4, support charging. As every highly portable PC should support, the Spectre Folio supports LTE. HP Inc says it supports “gigabit LTE”, but only using 5xCA with 100MHz of spectrum. In my opinion, this is an odd configuration for gigabit LTE, but given HP’s 2×2 MIMO antenna design, it’s the best it’s going to get on this design. 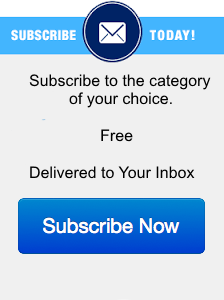 It gets the checkbox, I guess. HP says AT&T is supporting this 5xCA configuration and I will do some homework on this. I really wish the Spectre Folio supported 4×4 MIMO. I was very happy to see that Sprint and Intel promoting the SKU with 6 months free “unlimited” wireless. I was also glad to see that eSIM and a SIM card is supported as well, but I’m not holding my breath on US carriers who will be supporting eSIM. Carriers really want to lock you in and are not going quickly to eSIM. Overall, HP says AT&T and T-Mobile networks are supported, Sprint is on the way, and Verizon is not supported. Preorders start today on Bestbuy.com and HP.com and can be purchased inside Best Buy brick and mortar locations October 29th. The Core i5 WiFi configuration starts at $1,299 and Core i7 LTE configuration starts at $1,499. I believe the pricing is incredibly reasonable given the Spectre Folio’s differentiation. I applaud HP Inc for taking a chance on the Spectre Folio. You can’t believe how many times I have brainstormed designs with industrial designers and how many times materials like wood and leather came up and were always shot down. 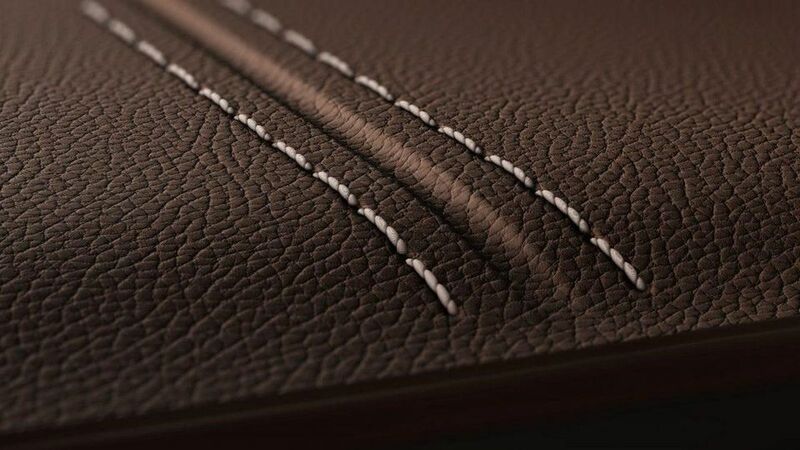 Wood and leather never make sense- until they do. What was fascinating to me was that HP used leather, not just some superfluous accent, but rather as a flexible 2-in-1 connector. The HP Spectre Folio is one of the most innovative and differentiated designs I have seen in years, and I can’t wait to try it out. Nice job, HP.